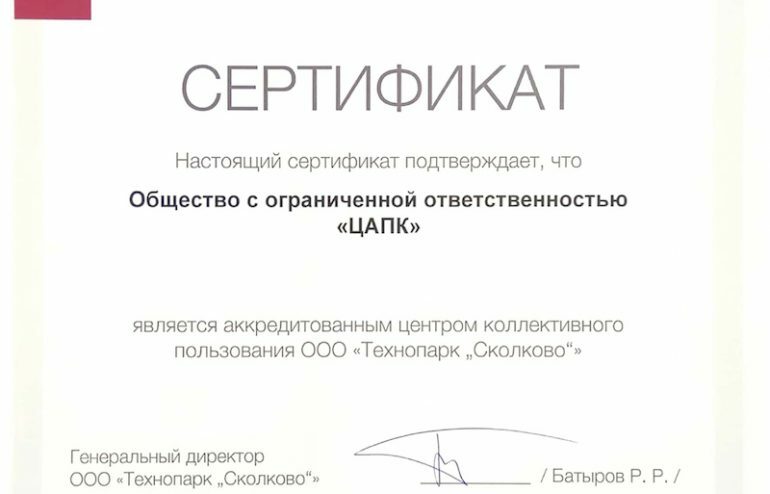 Tsuru Robotics has received accreditation as a center of R&D of Skolkovo Technopark. R&D centers are companies that offer Skolkovo residents the possibility to use their equipment, as well as carrying out various types of research and development. From now on Tsuru Robotics can develop electronics, embedded software, and drones (from idea to prototype) for Skolkovo Residents. Moreover, Skolkovo Residents have the opportunity to pay for our services by Skolkovo micro-grants.